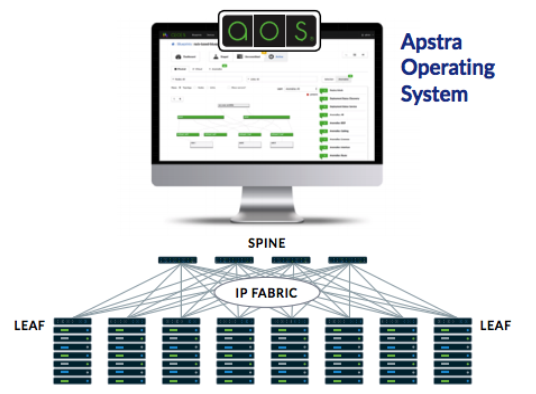 Take this opportunity to learn about automating the full lifecycle of your leaf-spine data center network. Discover the latest Intent-Based Data Center Automation technology and interact with networking experts from Apstra. Join us at OCP Global Summit 2019 to see how we can help make it easier for data center operators to manage their multi-vendor networks with analytics and automation. Visit us on the show floor at booth #B21 in the start-up arena and talk first hand with our experts. Join Nikos Triantafillis, a member of Apstra’s technical staff, and hear how you can remove the barriers of deploying, monitoring and managing a data center network, while improving application reliability and availability and security — all while lowering operating cost.